Dr. Kaul graduated from St. George’s University School of Medicine where she received several academic honors. 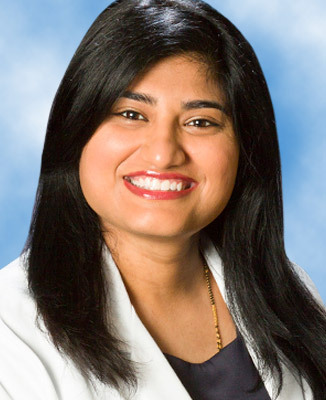 After completing her internal medicine residency at Norwalk Hospital in Connecticut, she earned her rheumatology fellowship at the University of Connecticut. Dr. Kaul is a member of professional organizations such as the American College of Physicians and the American College of Rheumatology. She served on the Infection Control Committee at Norwalk Hospital, as well as participated in several community activities such as giving cancer education lectures and volunteering to give free medical screenings.